The Russell L. Morris Insurance Agency is a full service insurance agency, specializing in Surety Bonds. 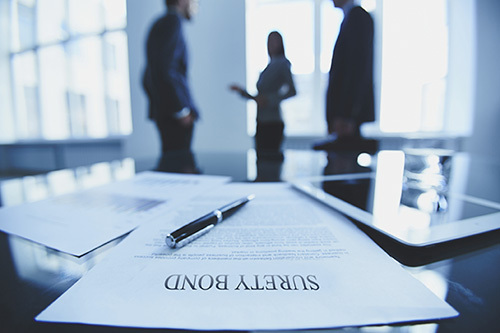 We provide surety bonds for Chicagoland, Cook County, the state of Illinois and surrounding states, including bonds for licenses and permits, fiduciary and court bonds. We are dedicated to providing the highest quality customer service for all of your surety bond needs. For more information, call 3­12-603-5420. Copyright 2011-2014. Russell L. Morris Insurance Agency.